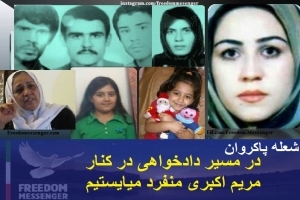 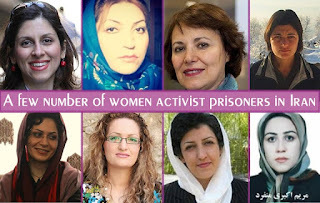 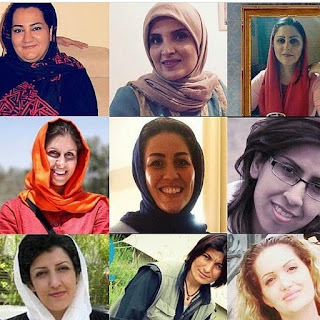 The imprisoned couple attracted nationwide and global support, forcing the regime to release Ms. Iraee. Nevertheless, security forces re-arrested her in January 2017 reneging on the promisemade by the Prosecutor. 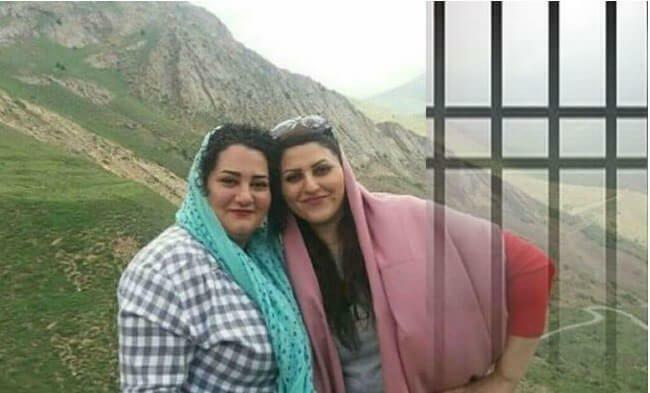 Political prisoner Sohail Arabi was banished to the Greater Tehran's Prison, aka Fashafouyeh, for going on hunger strike and protesting the unlawful transfer of Atena Daemi and Golrokh Iraee to Qarchak Prison. 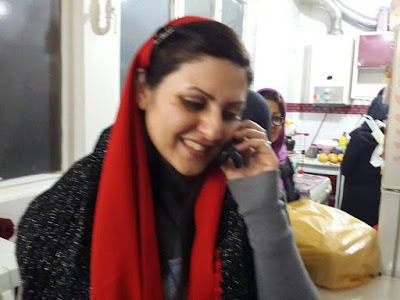 He ended his hunger strike on the eve of the Persian New Year after 55 days. 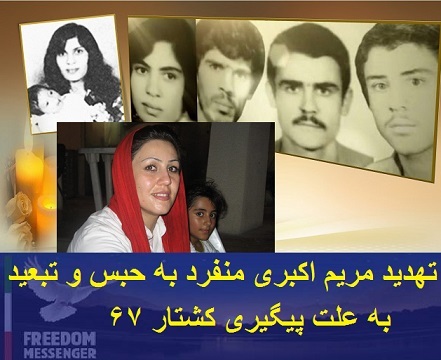 He was brutalized in prison while on hunger strike and was suspected of suffering brain damage due to harsh beatings on his head.